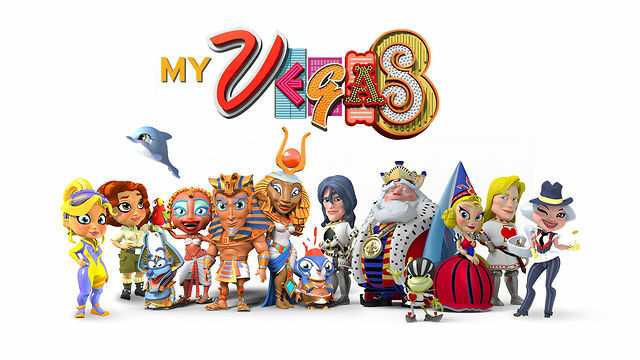 If you want to play MyVegas just for fun, as a way to kill time, go ahead. I often break the perfect strategy rules and blow out my chips on mega spins. BUT if you are playing MyVegas to earn free Las Vegas comps, you need to maximize your return of Loyalty Points. Getting free chips to play MyVegas is one thing, but collecting those gold Loyalty Points is what lets you cash in for MyVegas Rewards. Each level has a specific game that will return the maximum number of loyalty points for the fewest number of chips. 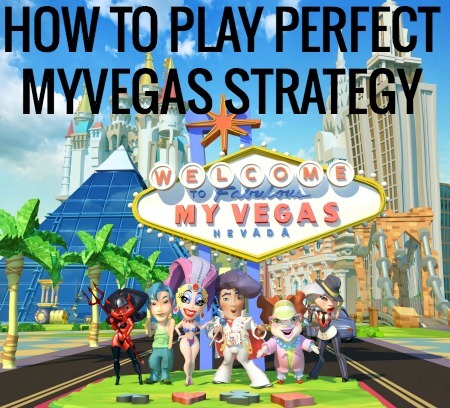 To play perfect MyVegas strategy means you are spinning efficiently, spending only what you need to spend to collect as many loyalty points as possible. Pay attention to the chips being automatically loaded by default each time you enter the game. 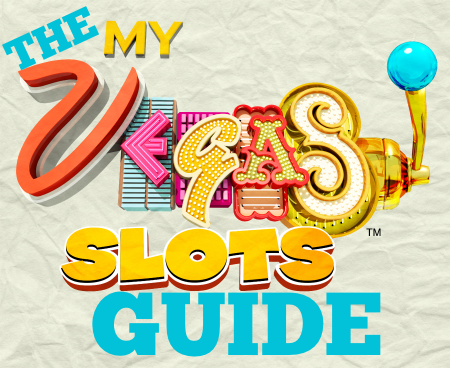 The default bet is related to your chip stack and will not always reflect the perfect MyVegas strategy. SEE ALSO: 4-star hotels. 2-star prices. Save up to 50% with Hotwire Hot-Rates! 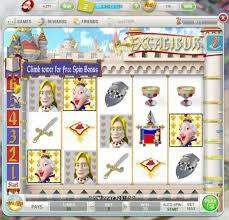 Play Excalibur betting at 60 chips/spin. The game may force you to change it to a higher number, but immediately return back to 60 chips/spin so that you are maximizing your Loyalty Points return. Perfect MyVegas strategy is not always exciting, thrilling, or the most fun, but it will guarantee you the maximium Loyalty Points per spin. 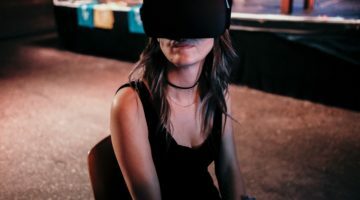 If your end game is free Las Vegas comps, this is how you need to play the game. Every 8 spins = 10 LP during these levels. At level 5 switch games to Reel Chef and up your betting pattern to 100 chips/spin. At level 30 your 100 chips/spin will earn the 10 Loyalty Points after 22 spins. 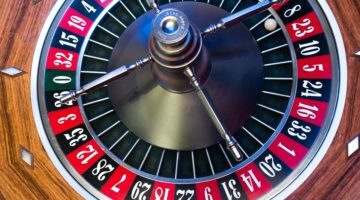 If you up your betting pattern to 200 chips/spin, you’ll get the 10 LP in just 11 spins. Stay playing Reel Chef, just up your betting pattern. The LP gaining efficiency past level 58 drops from 11 spins for 10 LP to 24 spins for 10 LP at 200 chips/spin. Play Lucky Birds and increase your bets to 1000 chips/spin, and it will take just 6 spins for 10 LP. At these levels you will find that your chips drain quite quickly. This is when it’s a good time to collect a lot of chips, and wait for a bonus game to pop up so you can accumulate chips so you can play the game longer. 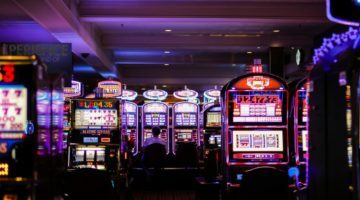 Follow these tips to accumulate MyVegas Chips quickly and you’ll only need to sit out a few days before you have a bankroll to play with again. The 10 LP are doled out after 10 spins at 1000/spin instead of 6 at these levels. By now, you’ve been playing for a long time, your bankroll has risen and fallen and your Loyalty Point account has gotten to a point where you can start browsing for some MyVegas Rewards. I am now at level 235. My favorite game to play is Sheerluck Hound. I will often spin at 2000 – 8000 chips/spin, but I’ve been known to turn it out to 20k, 40k, or 80k a spin. In fact, it was when I started increasing my chips/spin bets that I started winning. In one day, during a bonus run, I went from 60k chips to 5M. It took me only a couple of days to lose them all again. If you want to play perfect MyVegas strategy and earn the maximum LP for the least chips/spin, you should stay within a 1000 chips/spin range. If you’re playing for fun and adrenaline, go wild. MyVegas Trip Report for more tips on how to use you MyVegas points in Las Vegas and to see which MyVegas Rewards offer the best value.